Here's an idea Funko character collectible coins, There could be the character on the heads side and then a building or scene on the tails. 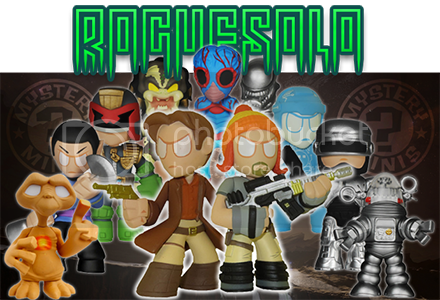 GuruGuy128 wrote: Here's an idea Funko character collectible coins, There could be the character on the heads side and then a building or scene on the tails. I was actually looking at the Disney Coin Advent Calendar for my wife and I this year. 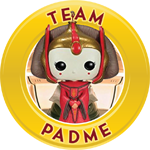 I would love a Funko challenge coin. 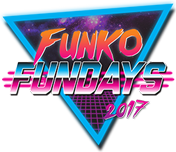 Perhaps a Funatics/club member exclusive? I think Funko Pop coins can be cool. I won't like id probably pick up a few marvel ones if they turned out nice. 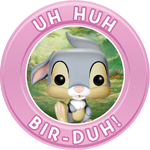 RogueSolo wrote: I would love a Funko challenge coin. Perhaps a Funatics/club member exclusive? If these were Freddy coins I'd probably be intrigued. I'm a collector of foreign coins from when I visit different countries so I think it'd be cool too if the coins had some kind of Freddy representing each country. I always wonder how and what will be Funkos next huge product. After seeing this I am starting to think of the endless possibilities this could bring. Especially if these are real silver coins that can hold there value as silver alone. I might be in trouble if this happens. it would be cool to earn coins also as opposed to just buying. I don't know if I need to start collecting coins as well. I'm already running out of room! That being said if they did a one off limited run of a Freddy coin I'd probably pick that up. 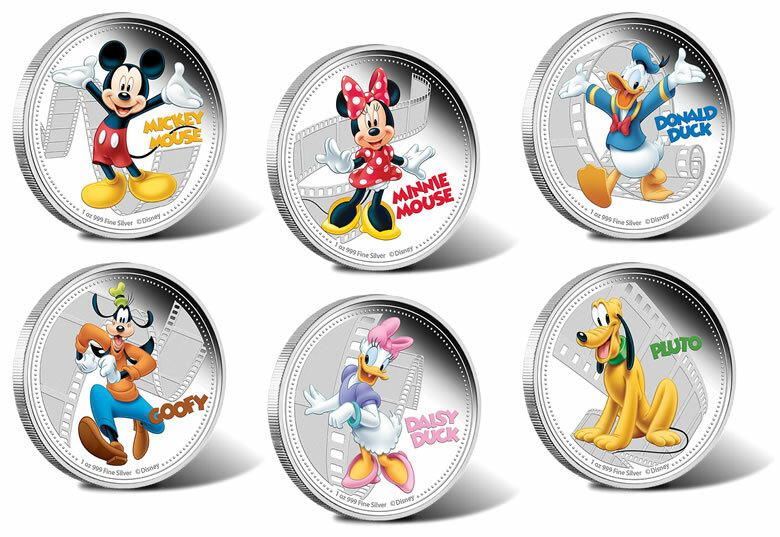 I'd definitely start collecting these coins if they made them! No doubt! This would be really cool to see (especially if Freddy is included in it somehow.) I wonder though how they would be available though, could you purchase it or find them in boxes or earn them? I remember TLS did something with coins in the packaging, but people were just opening them up and taking them since they had no seal. There was a coin in the making fun premiere box of fun right? I don't think it was overly fancy but I think there was one. 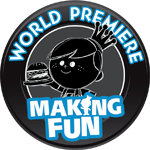 Gofunkoyourself wrote: There was a coin in the making fun premiere box of fun right? I don't think it was overly fancy but I think there was one. hailmary25 wrote: it would be cool to earn coins also as opposed to just buying. Anyone can get coins made. 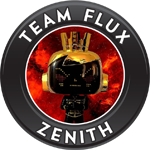 I'm sure someone could seek Funko's permission, same copyright procedures as patches and pins. I have quite a few geocoins so the process is something that I am familiar with. Like Stars on here, or maybe an application to prove you have 100 or 200 or any milstone number of pops. Pay for shipping get a commemorative coin. I used to collect coins, so I'm really down for this idea ! Coins would be cool but maybe they could be given at cons or special events I don’t know about another like to collect. That would be awesome. At each con they could give away a different coin for each day of a character that is exclusive to the con. Looks like Reis and Bimtoy took our idea from here I kid. They do have coins though now. This concept would be amazing if they figured something out the way Reis and his team at Bimtoy did the coins with random Tiny Ghost purchases. Maybe like a very select few funko-shop orders to receive different tier level coins and give you special access to the booth at cons if you don’t win the raffle? Perhaps only allow you to buy a select amount of pops at the booth during cons if you don’t win the raffle? Crazykidrev wrote: This concept would be amazing if they figured something out the way Reis and his team at Bimtoy did the coins with random Tiny Ghost purchases. I'm still hoping I getting lucky with scoring a coin from bimtoy. 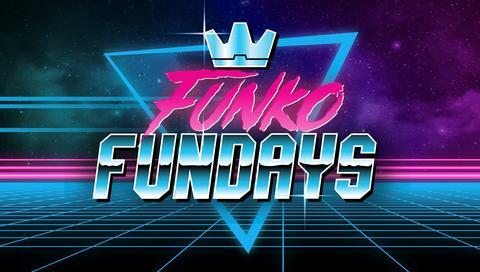 Overall it seems to be a fun concept and seems to be perceived well in the tiny ghost community, so I can see it being something fun and exciting in the funko community as well. I tried my luck on the OG doodle drop but nothing extra came. Im hoping they do another random coin drop at SDCC and NYCC since i only really want a coin . This is a great idea. They look great. NCDS wrote: This is a great idea. They look great. It's going to be like the 80's, all done through mail order subscriptions. Coins in the VHS clamshell like Space Jam had! I think they made one last year to promote making fun. Would be awesome if they made other characters. CoachJDDesigns wrote: Sign me up haha. This is now a must! The Space Jam VHS came with coins?! That was my jam when I was little...how do I not remember this?